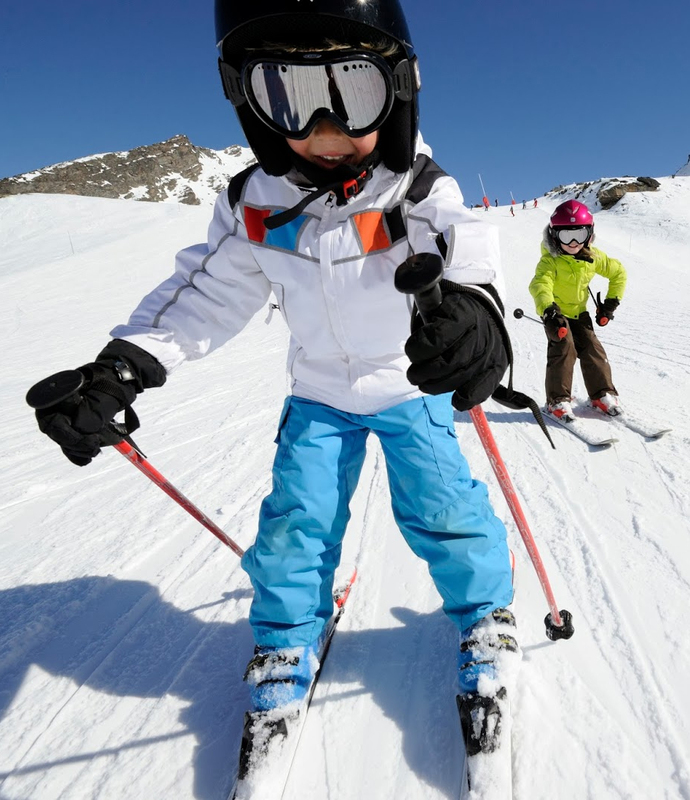 The Junior Trade-In Program here at Summit Sports is designed to help your little one progress on the hill from year to year. When you purchase your child’s first complete ski or snowboard package from Summit Sports it may be returned for 100% credit towards the purchase of your child’s next package. When you turn in your child’s last junior package, the credit may be used towards their first complete adult ski or snowboard package. The Junior Trade-In Program keeps your kids on the hill and money in your pocket! • Child’s weight may not exceed 100lbs.